Social engineering Safetica can detect socially engineered attacks and blackmail attempts at the initial stages, preventing them from damaging your company. Misdirected files Safetica prevents important files from getting into the wrong hands, either inside or outside the company, and warns management of potential dangers. 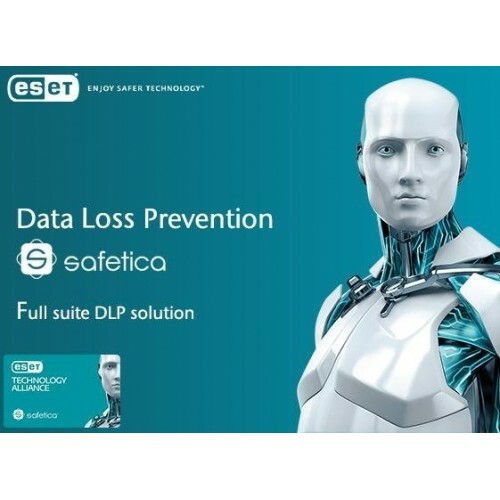 Lost laptops & thumbdrives Important data is protected by Safetica even if lost on the road. The whole disc or selected files remain encrypted and unreadable by the thief. Productivity fluctuations Safetica helps identify changes in productivity and reveal dangerous trends in time. Resource management Safetica can control printer use, applications and limit excessive online activities. BYOD security Safetica keeps employee-owned devices in the company under control. No data in a company’s protected zone can sneak out on these devices. 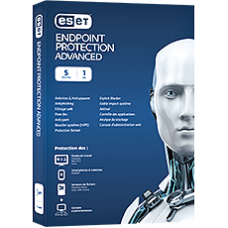 PCs and laptops with Safetica Endpoint Client Actions are recorded and policy rules enforced via a small agent application (optionally hidden from the user). Safetica Management Services and SQL database Data is automatically transferred from network computers to the server with laptop data synchronized upon connecting to the network. Client settings are synced in reverse order. Safetica Management Console with settings and outputs All data can be viewed or visualised from the management application. All settings can be adjusted here as well. Safetica Management Service servers in other branches Safetica supports multiple branches from a single management console.